WordPress is the most popular open source Content Management System (CMS) used by more than 75 million websites of the internet. It’s easy and free to install, upgrade and deploy. Besides, there are thousands of themes and plugin available which make it easier to design and maintain the website. A large number of free and paid themes allow you to change and customize the website more often to have the perfect design and navigation. 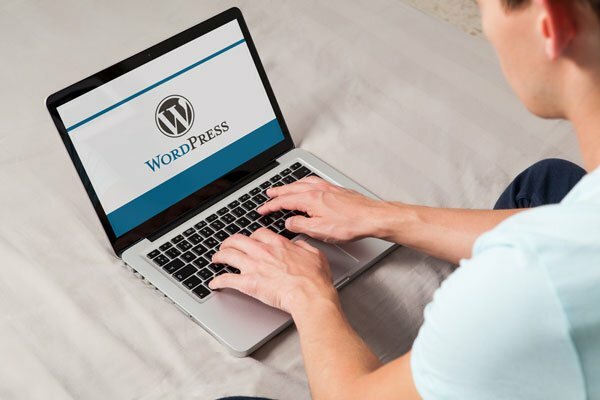 Though WordPress is free and easy to install, it requires a lot of customization and changes to represent your website nicely on the internet. It also requires some knowledge about the Content Management System and a decent amount of time. If you have a business, it’s better to hire a professional to install and customize the site in an effective way so that it suits your business properly. 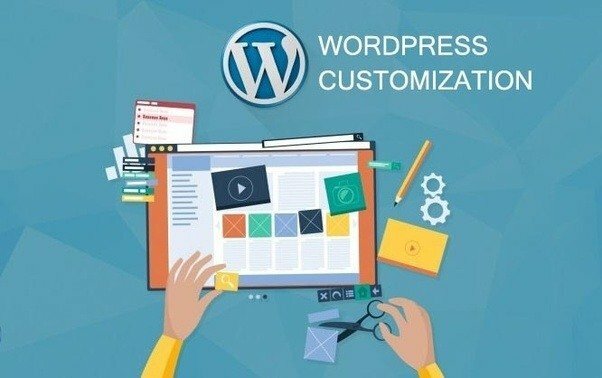 Are you looking for WordPress installation and customization service? Our professional web design and development team is always ready to provide it for you. The high expertise team will guarantee you the most seamless service available on the market. We can help you to install WordPress correctly in your preferred hosting. We can also help you to upload setup and customize your preferred WordPress theme.